Return To Tranzotica is soon to be released. 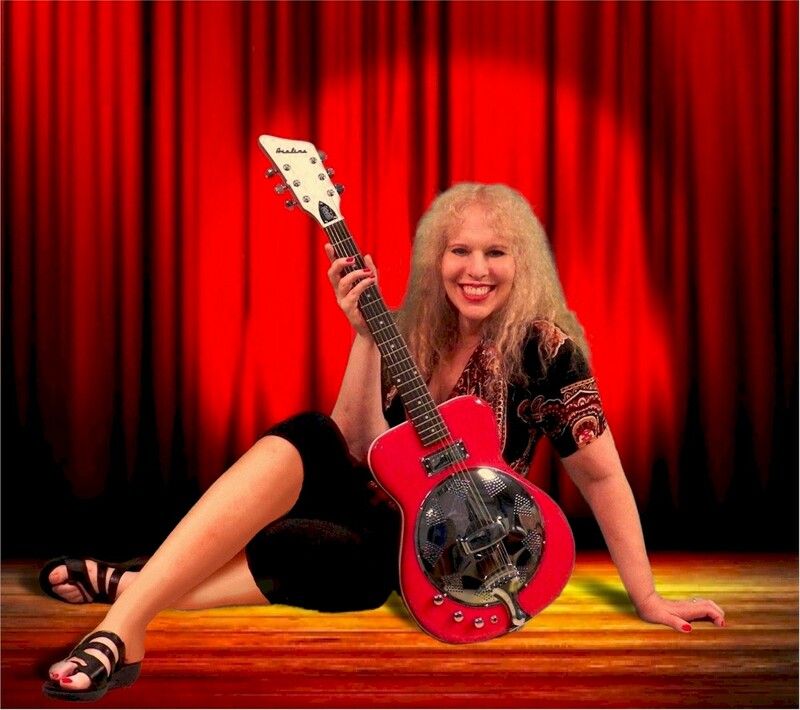 I've been asked many times what instruments I used to record my latest album. Below are pictures and instruments. I have a Sitar song called "Celebration" (track 5) that I recorded in one take. 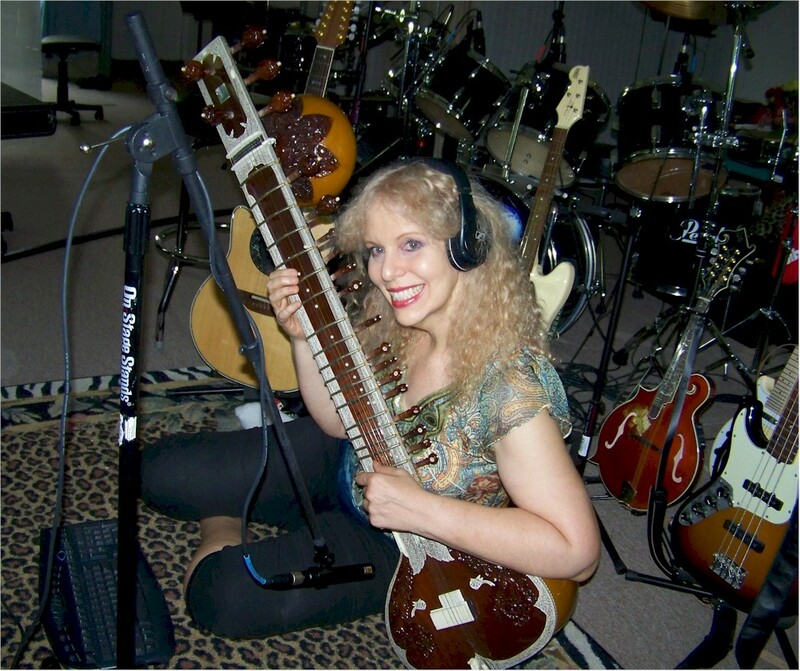 The backing tracks were in place and I carefully had a mic placed near the Sitar as I sat on the floor. Having a few friends in the room made me want to do my best, and as a result (thanks to them), I was able to get into it & play it in one take. BTW, it was all improvised except for the choruses. 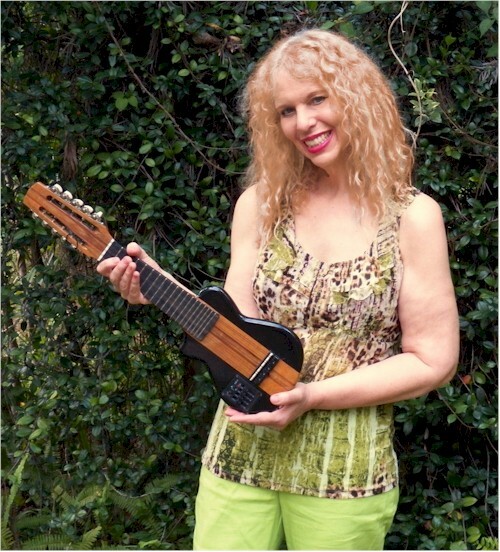 The Charango instrument is from Bolivia and is a ten string, paired soprano delight. This instrument along with a Tenor Charango was used on Charmed. 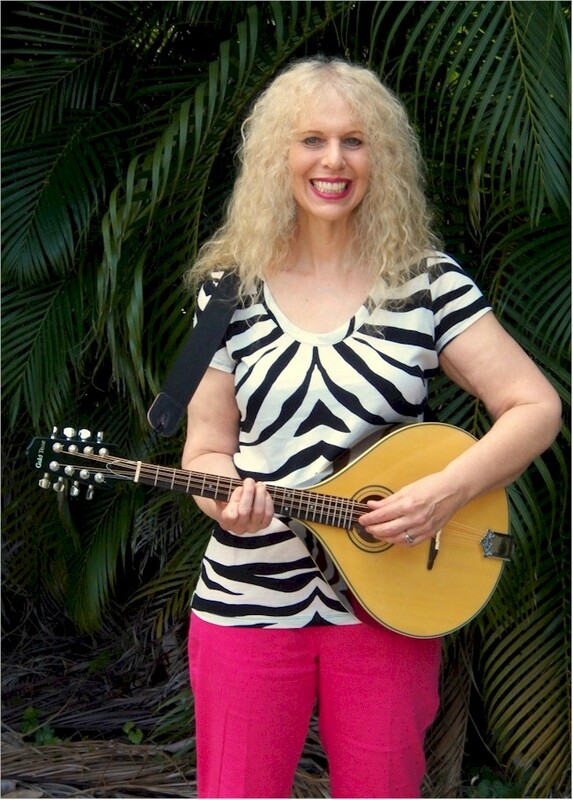 8 String Ukulele, was used on "Island Retreat" & High In The Clouds". 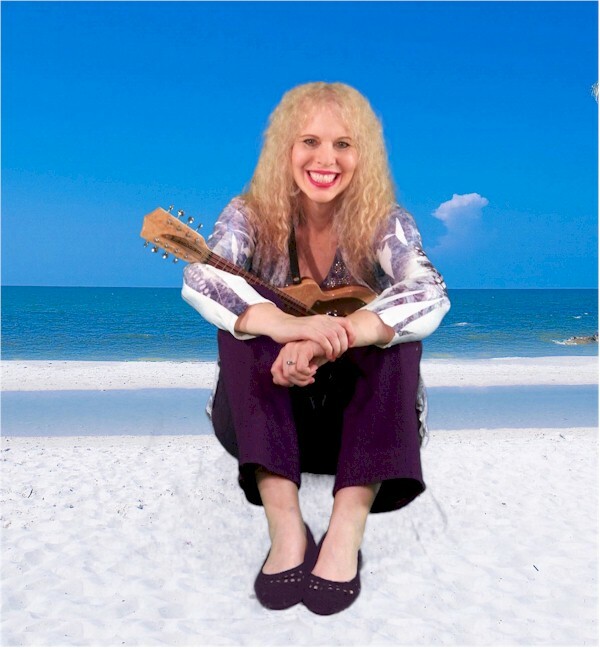 Tenor, Concert, and Soprano Ukuleles were used on "Island Retreat"and "High In The Clouds". 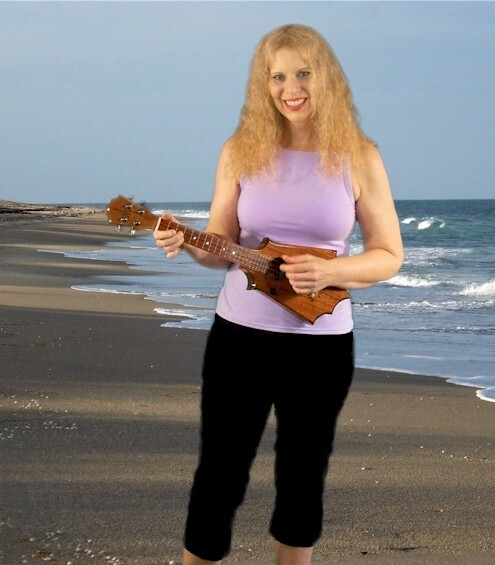 Tenor & Soprano Ukulele's were used on title track "Return To Tranzotica", while Tenor Ukulele was used on "Charmed". The Mandolin was used on only "Charmed". It was actually used much more on the previous release "Welcome To Tranzotica". Octave Mandolin was used on the first track 'Island Retreat'. This instrument was used on quite a few tracks on Welcome To Tranzotica.